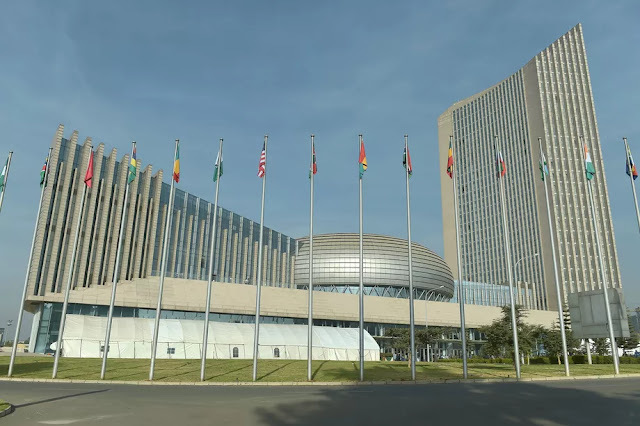 In 2012, China offered to build the new AU building in Addis Ababa. It was seen as a good and symbolic gesture on the part of the Asian Giant and a move that would foster the relationship between the country and the continent. When the 20-storey building was completed, many saw it as a truimph of diplomacy and friendship between the two parties with positive omen for the future. French Newspaper Le Monde has since put an halt to the whole believe. According to their investigations, they found out that the Chinese government actually bugged the installations in the building and spied on the institution, probably for state secrets. It is believed that the discovery was first made by IT officials who discovered unusually high level of activity late into the evening when the building was no longer staffed. The activity was especially high during midnight and 2 am every night. It was found that the Chinese had left two flaws in the backdoor, which gave them access to all internal exchanges of meetings and procedures of the organization. The AU has since moved to stop the spying by purchasing its own computers and denying the Chinese's request to help with the installations. The Chinese have denied the allegations. Its ambassador to the AU, Kuang Weilin said: "I really question its (the report's) intention." "I think it will undermine and send a very negative message to people. I think it is not good for the image of the newspaper itself. Certainly, it will create problems for the China-Africa relations." There has been no official statement from the African Union and it isn't clear what measures, beyond security, would be taken by the Organization. It is also not clear what this means for the China-Africa relation going forward. China has historically gone out of its way to propose itself as a friend of Africa by investing heavily on infrastructure in the continent and also training many young Africans.